Give in to your guilty pleasures. 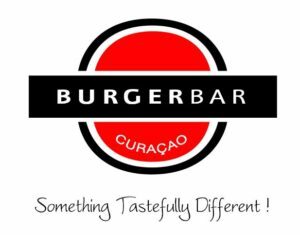 Come on, spoil yourself with a most scrumptious, melt-in-your-mouth sensation at the Burger Bar. 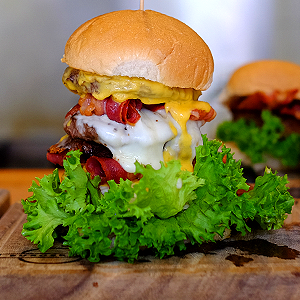 We are proud to prepare the best burgers in town, exactly how you like it. Whether it’s our first-class juicy beef, crispy bacon, blue cheese, crunchy onion rings or finger-licking chicken you like: you name it, we make it.